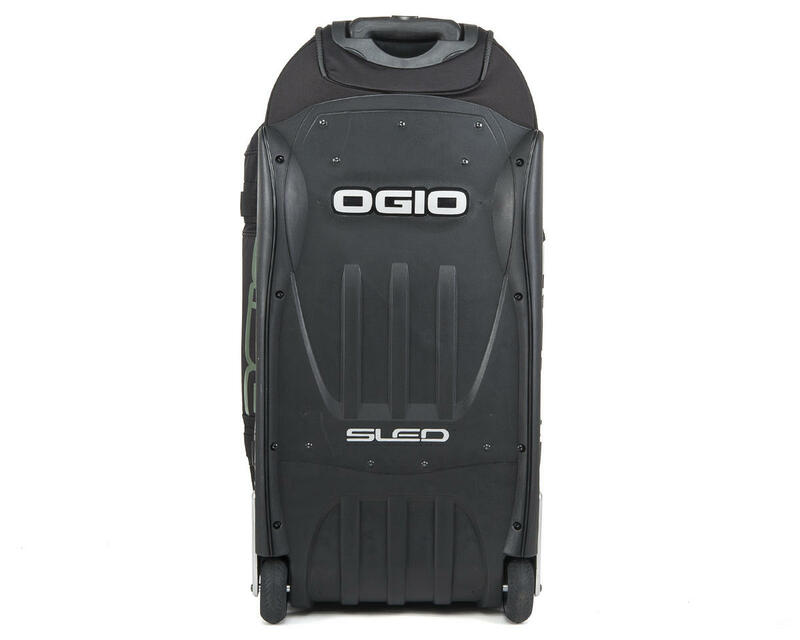 The TLR OGIO Pit Bag is a great option to get your gear to the next race. 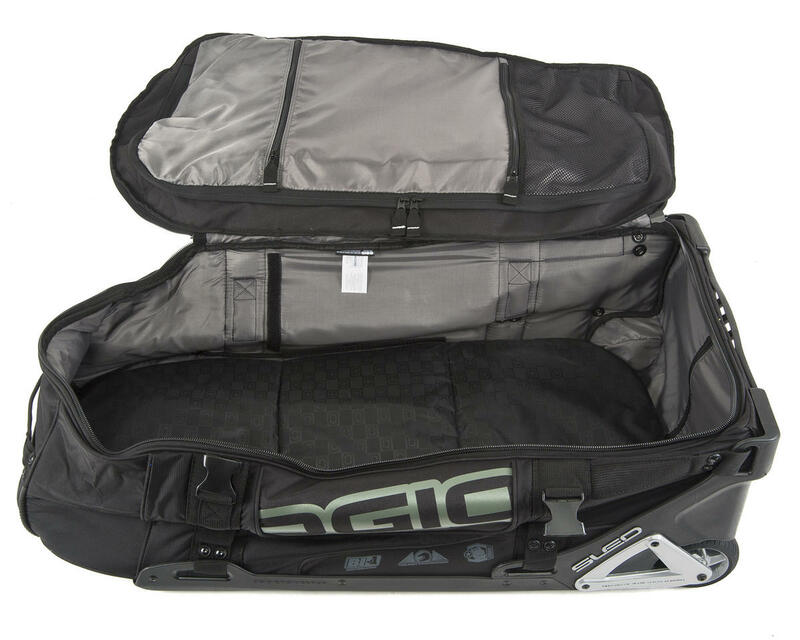 Large openings, reinforced materials and too many features to list. 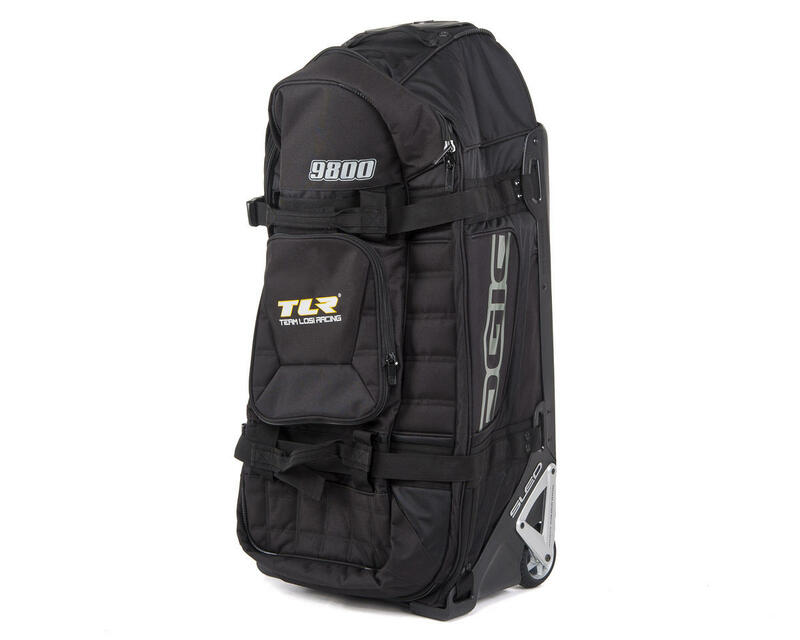 Whether on a plane or in your full scale ride, the official Pit Bag of the TLR team will get your equipment to the track in style. 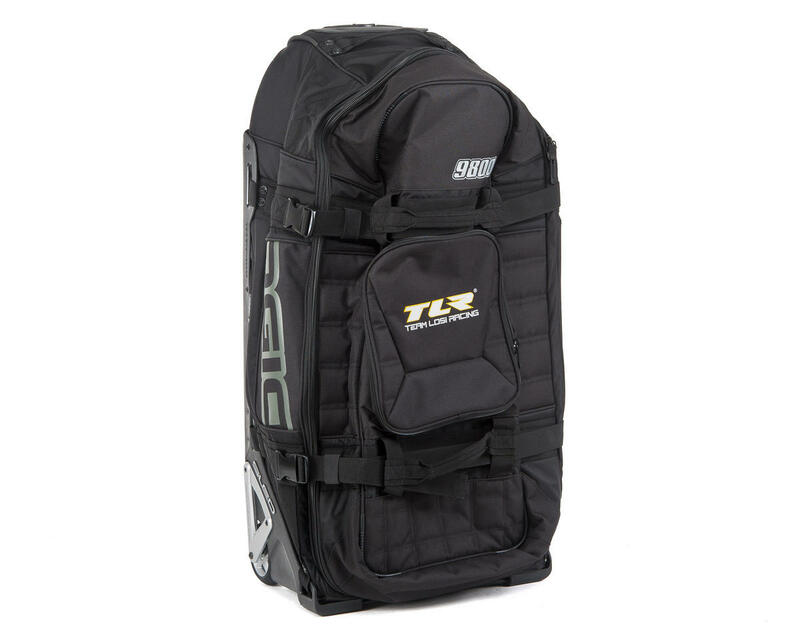 iFOM (integrated foam) construction throughout for added gear protection.